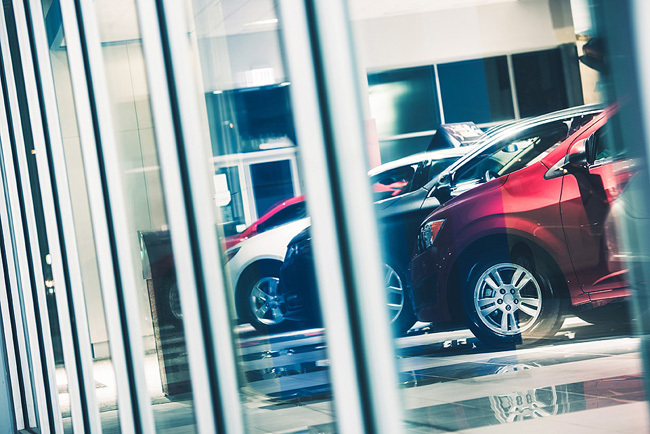 Gubagoo Virtual Retailing features a car buying process that includes payment calculation, trade-in, rebates, accessories, F&I products, and a credit application for online loan approval through RouteOne or Dealertrack. As consumers launch the buying process, Gubagoo’s retail specialists are on hand to offer 24/7/365 live support. Dealership staff can watch live deals and jump in at any time to desk an offer through chat, sms and Facebook. Using Gubagoo’s Blaster capability, dealers can re-engage with consumers who have incomplete deals and offer new pricing or incentives to draw them back into the deal.